We know it can be chilly at this time of year and very tempting to just turn the thermostat full blast. 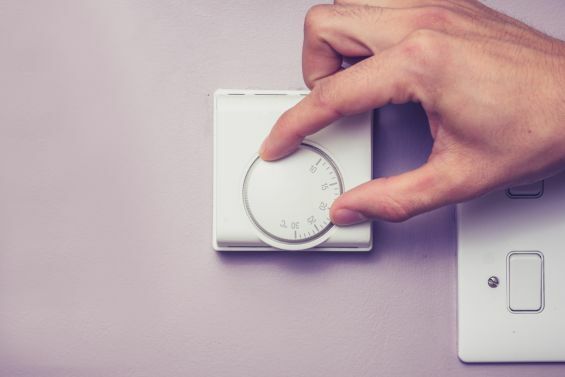 Set your thermostat to 20 degrees and save on both energy use and bills - every degree your thermostat is above 20 degrees can potentially add 10% to your energy cost. It doesn’t hurt to add a few more layers and save some pennies. If you wanted to go further you could add a SMART Ecobee4 thermostat that will set your thermostat automatically, it has been designed to provide the perfect balance of heating and cooling. It’s time to throw out your old halogen lights and replace them with brighter, lighter and most importantly energy efficient LED lights. 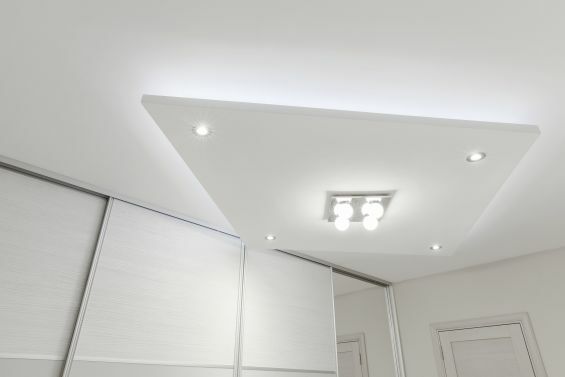 A 12V LED light will use up to 75% less energy than a 12V halogen light and the best thing is you will not have to replace them as often. Remember to turn off lights when they are not needed and use natural light where possible. If you are in the process of renovating or building then be smart with your design, add appropriately sized and positioned glazing or light funnels where possible. 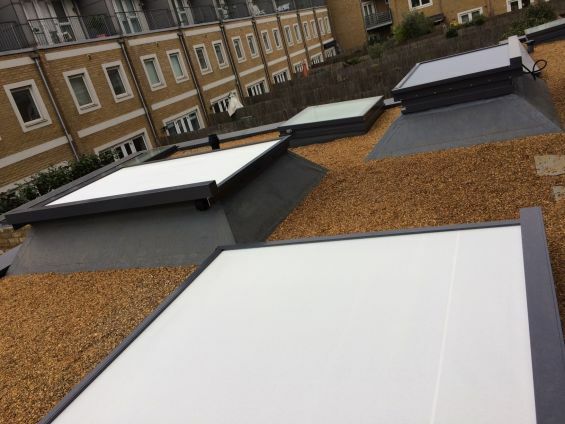 A quarter of a home’s heat can be lost through a poorly insulated roof, which is often overlooked. 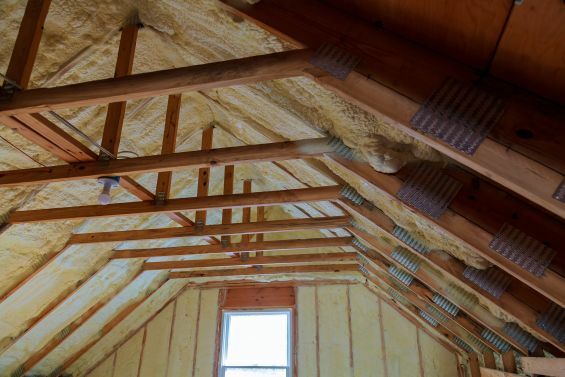 Check the insulation levels and top up to the current standards. 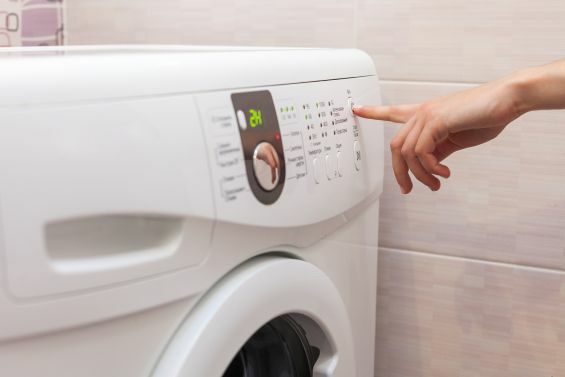 Washing your clothes in cold water will save you energy and money and in fact it will be help make your clothes last longer. Heated water will cause the colouring (dye) in your clothes to slowly breakdown and eventually make your clothes shrink. You should also wait for a full load of washing rather than wasting water on a handful of clothes and when you can, line dry your clothes, we know this can be particularly hard with our British climate but it will make a difference. Investing in external shading can potentially save you thousands, by applying protection to the exterior side of your glazing you are preventing solar heat rays from penetrating the glass and increasing the heat in your home. If you allow your home to overheat you are going to have to cool it down meaning you will have to use more energy to do so on fans and air conditioning units. Automated external window blinds are the solution to keeping your internal atmosphere cool. 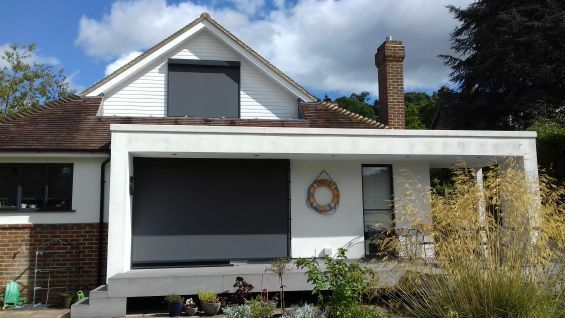 External blinds are often associated as a summer solar solution but these products can also be used to insulate your homes during the colder winter months. 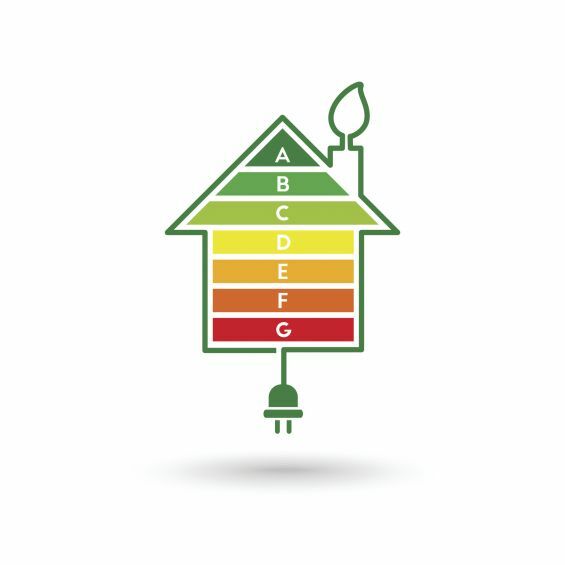 More heat is lost through glazing than an uninsulated cavity wall, so by adding another layer of insulation to your glazing you will be able to retain more heat and keep your home more energy efficient and toasty.